The Doubleman, a 1985 novel by Australian writer Christopher Koch, is remarkable for its gothic depiction of postwar Hobart and its lysergic portrayal of 1960s Sydney. 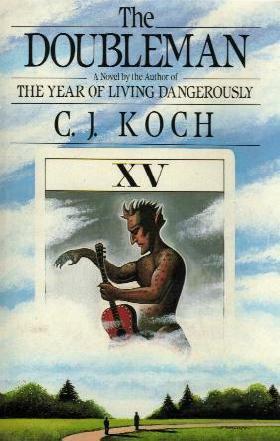 Koch, better known for The Year of Living Dangerously, wrote The Doubleman as an indictment of the period. His 1960s are meant to be unpleasant and sinister. The funny thing is that he blows it. He doesn’t tear down the myth. In fact, if anything, he makes Sydney in that period far more appealing than it probably was. How does a top shelf writer like Christopher Koch manage to sabotage his own intentions in a novel? Well, this is one of the great ‘unintended consequences’ stories in modern writing and it all has to do with music. Koch is a good writer. In fact he is such a good writer that he was able to do something very unusual in The Doubleman. He created a band, a folk rock outfit called The Rymers, and he described their sound. Brilliantly. This isn’t easy. Listening to music is an intensely personal experience. One person listens to The Eagles and hears his own youth, his romantic yearnings and the sound of better days. Another hears, well, The Eagles. So describing an imaginary band’s imaginary music in a plausible fashion is not easy. Koch gets it right. His band sound something like an Antipodean early Fairport Convention. I could hear them while I was reading the book and I can still hear them. There was no band like that in Sydney in the 1960s. If there were, I’d have all their albums and a poster in my kitchen. Koch was trying to do a Joan Didion number on the Australian 1960s. It didn’t work. The music was too good. Sorry Chris, great book though! Many novelists attempt this trick. Not many get there. Novels about rock and roll bands usually fall in a great big heap when the writer tries to describe the music. I’m happy to be corrected on this one. Please drench me in the names of credible rock and roll novels. I can think of three. The Doubleman is one, Paul Quarrington’s Whale Music is another. The final and greatest of all is Ray Robertson’s 2002 novel, Moody Food. Ray’s novel is set in the late sixties too. The music is audible throughout the story. He doesn’t do the novel-as-MOJO article jive thing. It’s a novel like Henry James might have written, if he had been a Moby Grape fan. And it ‘sounds’ right. The music he describes is the music his main character, Thomas Graham, would have made. His latest book, Lives of the Poets (with Guitars), is a collection of essays about his favourite musicians. So now he is describing real music by real people. He does it very well. In fact, he does it so well that it is sometimes distracting. I read literature for well-chosen words and beautiful sentences. Those sometimes appear in books and articles by music writers but not all that often. I’m not being critical here. East is east, west is west. Rock writers arrange the facts in interesting ways, literary writers tell compelling stories in an artful manner. Ray does both here. 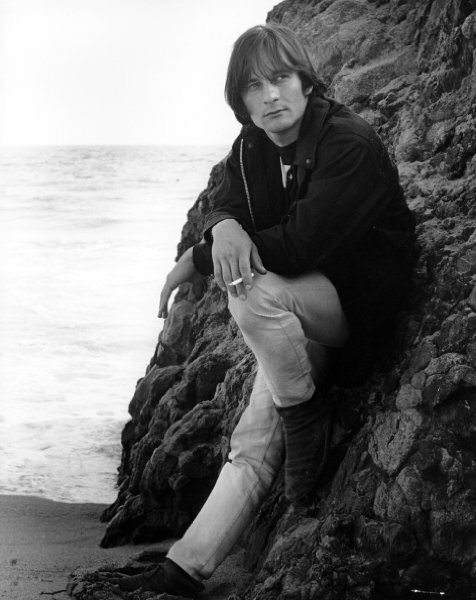 The first essay on Gene Clark sets the tone (and the volume, ha ha!). Clark is a notable cult figure. His album No Other can sit comfortably next to a whole bunch of other ambitious and brilliant albums that were completely ignored when they appeared. Clark’s sad tale is a staple of magazines like MOJO and Uncut but Ray tells it in such an affecting manner that it felt as though I was reading it for the first time. 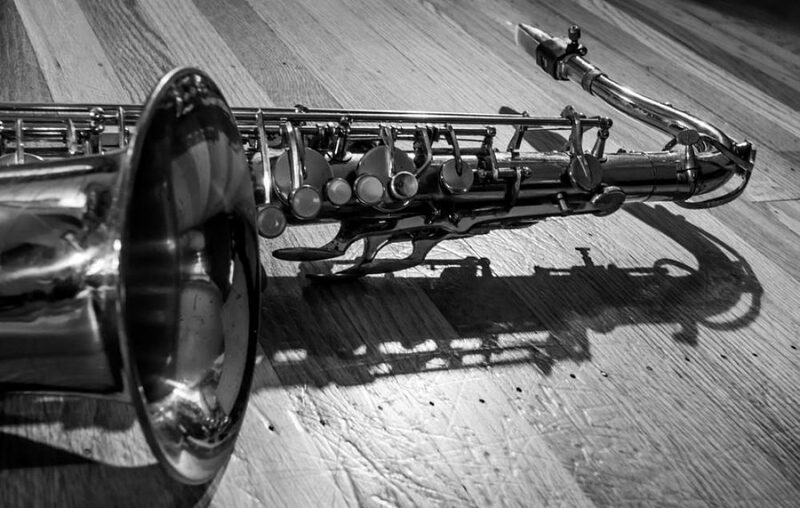 This musician’s musical journey was an unusual one that spanned several decades. Ray uses his considerable storytelling abilities to give his music a cohesive frame. This would be insupportable if the music wasn’t described with such clarity and detail. I could hear these albums as I read. That’s impressive. The essays that follow don’t disappoint. The depth of his blues knowledge in the section on Canned Heat’s Alan Wilson particularly impressed me. If rock and roll is hard to write about, blues is nearly impossible to describe without using a lot of vaguely racist clichés. Ray avoids them all. Wilson, a figure as talented and as tragic as Jimi, Janis, or Jim, is largely forgotten these days. The essay is both a moving story of a lost legend and a reminder that the blues is much more than a tired rehash of Sweet Home Chicago in the White House or something that can only be played in a shack in the Mississippi Delta. I want to keep going. I want to talk about how cleverly Ray depicts Ronnie Lane’s legendary circus tent tour and how well he nails Chris Hillman’s issues with Gram Parson’s legacy. I want to query the absence of Alex Chilton and celebrate the inclusion of Hound Dog Taylor. It’s that kind of collection. Read, listen, discuss over pints of Guinness, repeat. Teaser: If you have ever met Ray, even briefly, you already own Willis Alan Ramsay’s classic self titled album. He would have insisted. If you haven’t met Ray or somehow managed to hear this album on your own, make sure you are sitting down when you do. Hear the album, that is. This entry was posted in 1960s, Rock and Roll, Uncategorized by sturdeeroe66. Bookmark the permalink.